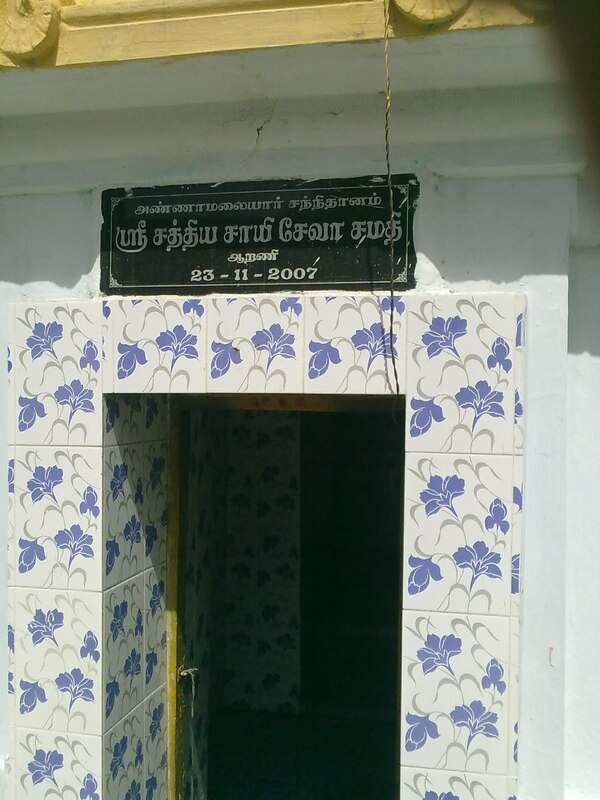 Aarani is a small, beautiful village located about 70 kms north western side of Chennai near Gummidipoondi. 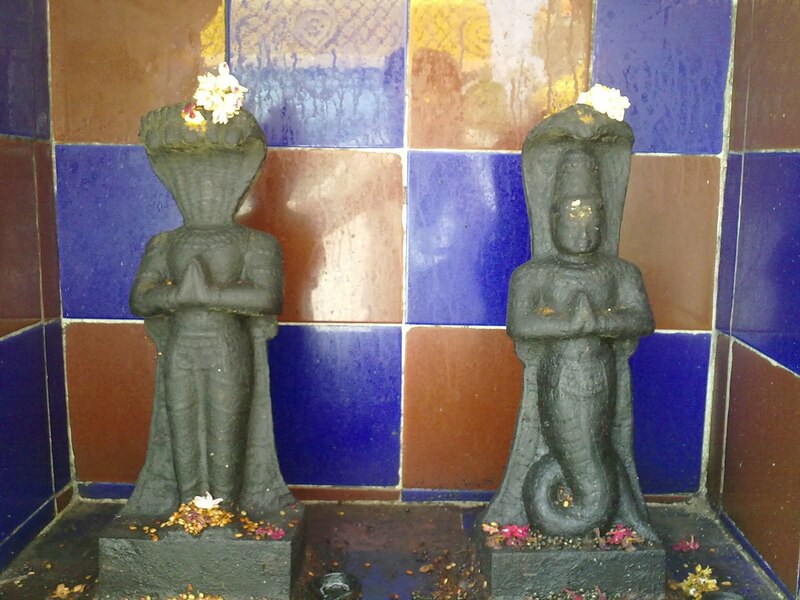 To reach Aarani, one has to cross Red Hills from Chennai and take the road towards Gummidipoondi. 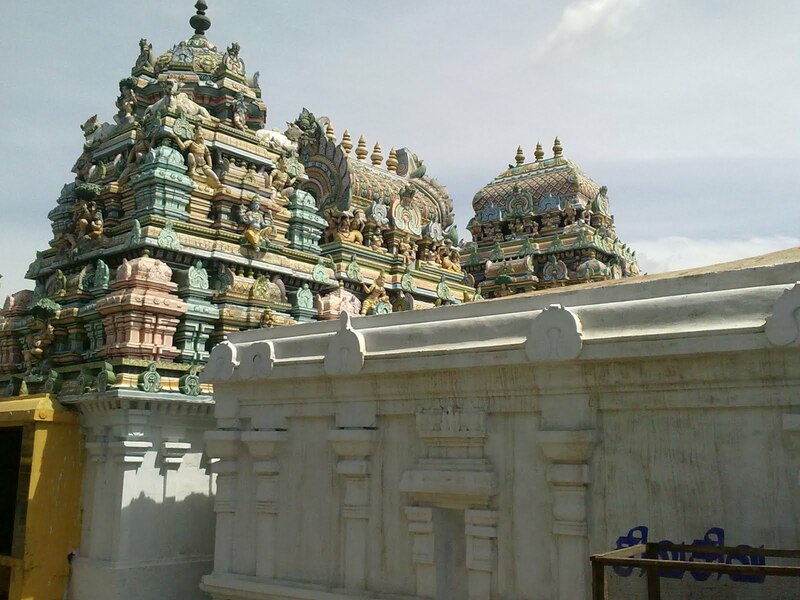 Aarani has a wonderful temple for Lord Shiva, called Sri Sampangi Pitchaaleeswarar. The Goddess here is Sri Sivakaamavalli. The place Aarani got its name as it lies on the banks of Aarani river which was known as Brahmaranya River in ancient days. Lord Shiva has 5 faces; Isaanam, Thathpurusham, Vaamadhevam, Sathyojaatham and Agoram. 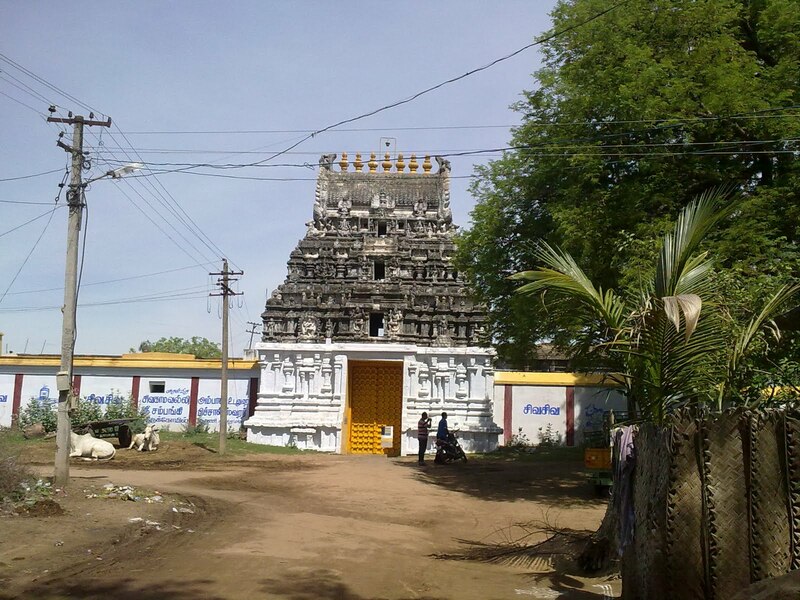 There are 5 Shiva temples (Pancha Brahma Sthalams) near Chennai, representing each of the 5 faces of the Lord. 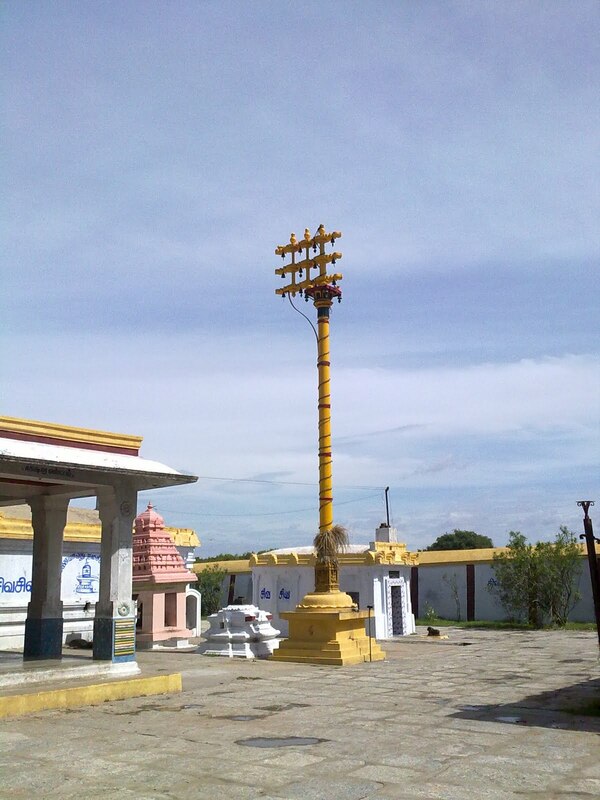 Out of 5, this temple represents the Vaamadheva face of Lord Shiva. 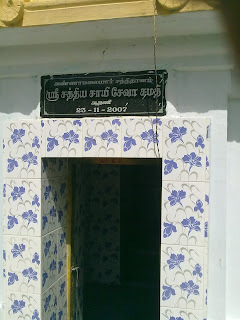 This place was also called as Vaamadhevapuram in ancient days. 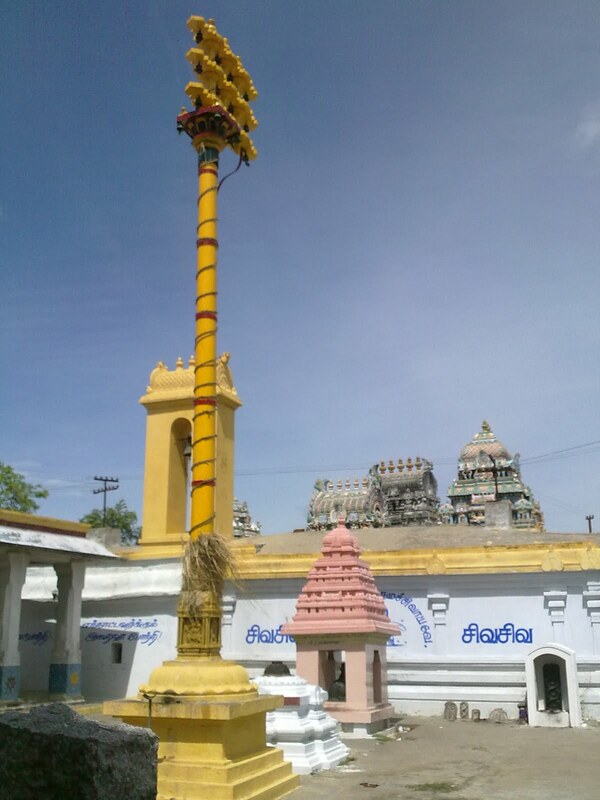 The other 4 being Ramagiri Sri Vaaleeswarar (Isaanam), Suruttuppalli Sri Pallikondeeswarar (Thathpurusham), Ariyathurai Sri Varamoortheeswarar (Sathyojaatham) and Karungaali Sri Chinthaamaneeswarar (Agoram). Interestingly, these entire 5 temples lie on the banks of Brahmaranya (Arani) river, till the river merges into the ocean at Karungaali. 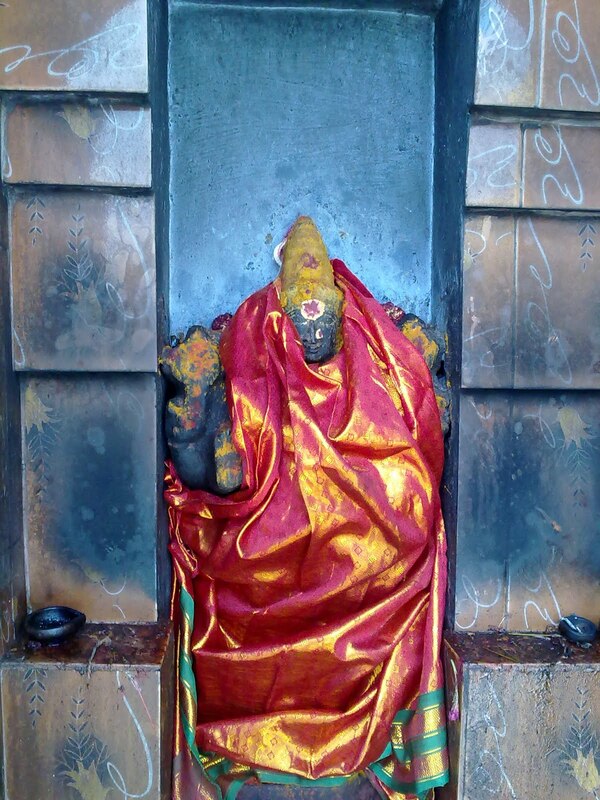 This temple for Sri Sampangi Pitchaaleeswarar is believed to be very ancient and is said to be over 2000 years old. 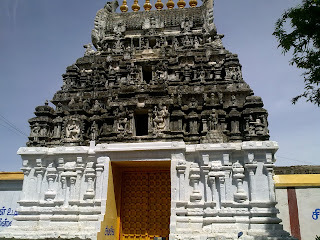 The Rajagopuram is so elegant and antique which invites us towards the temple. This temple has an interesting legend attached to it. It is said that this village had lots of Sampangi (flower) plants all over. A man who owned many cows in this village, saw one of his cows going alone in the bushes and pouring milk by its own. Surprised by this act of his cow, the man and few villagers curiously went and cut the bushes off including a Sampangi plant to see what’s under bush. To his surprise, he saw a beautiful Shiva Lingam in the ground which was bleeding as the Axe had hit while cutting off the Sampangi plants. Guilty of his act, the man cut his own hand off as he felt he had done an irreversible sin. The man’s wife pleaded to Lord Shiva and with His blessings the man got back his hand. 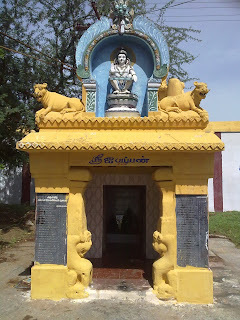 Since the Lord evolved from the Sampangi bush and gave the man’s hand as biksha (alm), He came to be known as Sri Sampangi Pitchaaleeswarar. The temple is so big looking grand and strong. 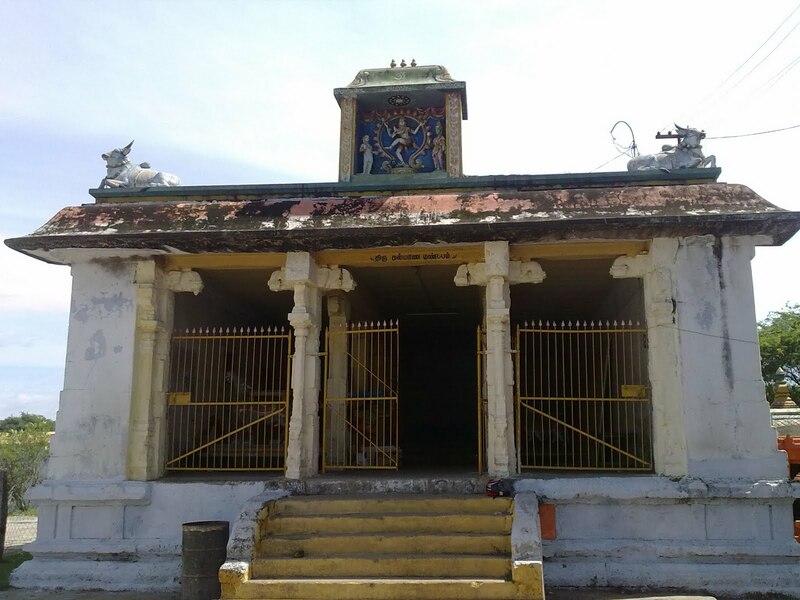 As we enter the temple, there is a spacious ‘Thirukkalyaana Mandapam’ on the right hand side, where the God’s wedding is performed. A lovely Dhwajasthambham (flag staff) welcomes us towards the sanctum. There is an ancient Nandhi Mandapam where Sri Nandhigeswarar is present, facing the Lord towards the sanctum. 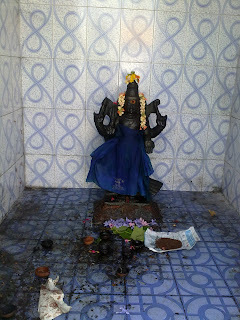 Lord Sri Sampangi Pitchaaleeswar is present inside the sanctum, facing east. 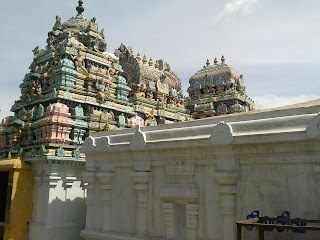 The inner praakaarams are too nice with pillars and carvings. 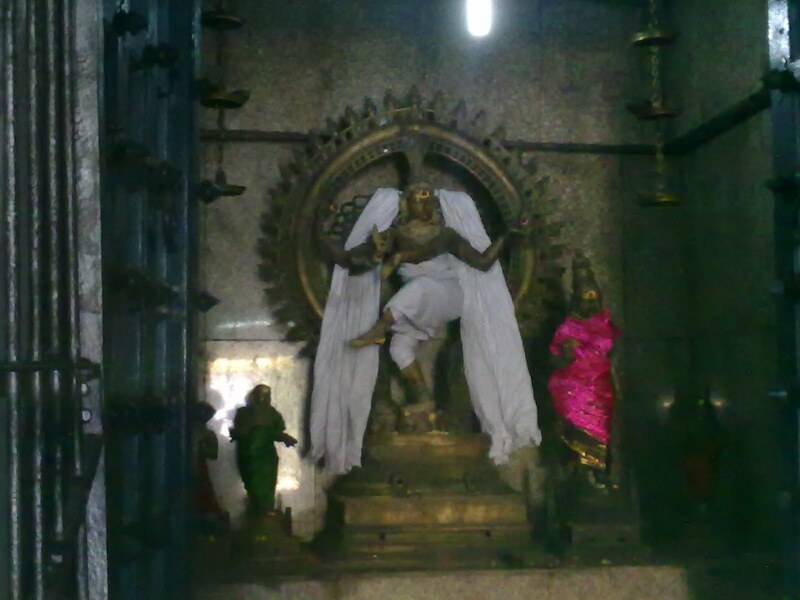 Goddess Sri Sivakaamavalli is present adjacent to the sanctum. 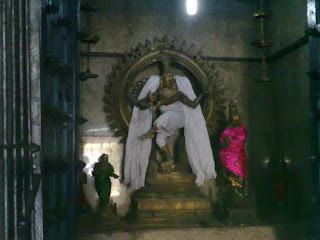 A beautiful Sri Natarajar is present just outside the sanctum, facing south. 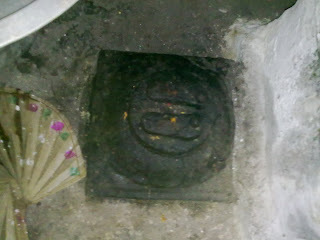 There is also a small peetam outside the sanctum, where Sri Ambaal’s Paadham (Goddess’ feet) is present, which is very rare. 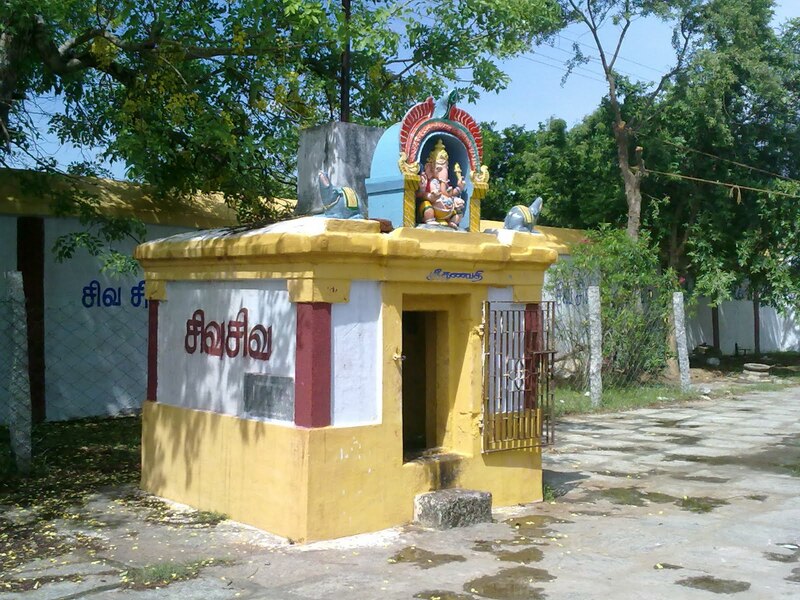 The outer praakaaram has a very large space with shrines for many other deities. 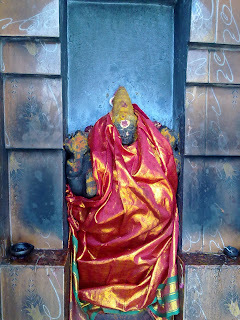 Sri Ganapathy is present on the southern side of the sanctum facing north. 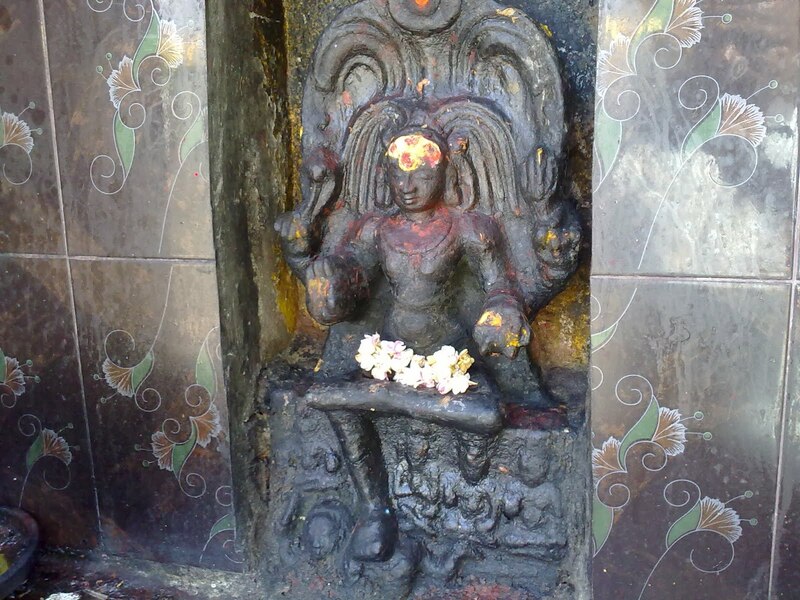 Sri Dhakshinamurthy is present on the southern wall facing south. There is a separate shrine for Lord Ayyappan which is present behind the sanctum (western side) facing east. Also there are shrines for Sri Annamalaiyar and Sri Kaalahastheeswarar adjacent on the western side. 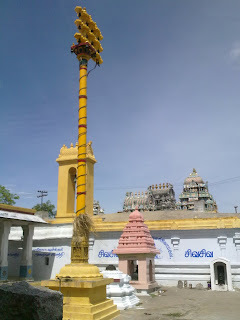 Sri Mahavishnu, Sri Brahma, Sri Durga devi are present along the praakaaram. Beautifully sculpted Sri Rahu and Sri Kethu combined have a separate shrine too. Also there is a shrine for Sri Sani Bhagawan on the eastern side, facing west. 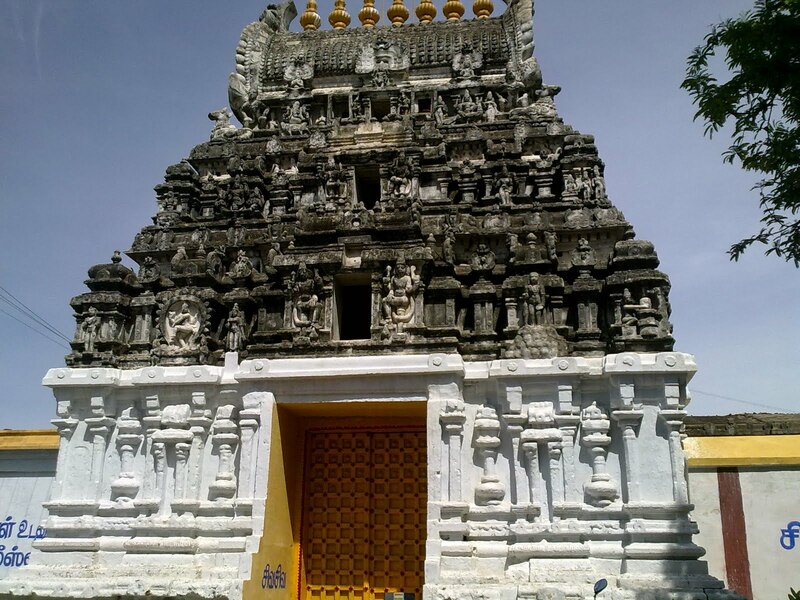 Overall, it’s a lovely temple which will definitely take us through few centuries of the past. It is better if all the 5 temples (representing 5 faces of Lord Shiva) are visited, which will be an interesting experience. Very informative and gives in depth knowledge. Thanks and pray for your continued work in this line and inform people of more and more stalas and their rare information. Very informative post. During your visits kindly look for inscriptions as well, as they are construed to be the indicators of the antiquity of the place. I am a great fan of your blog. 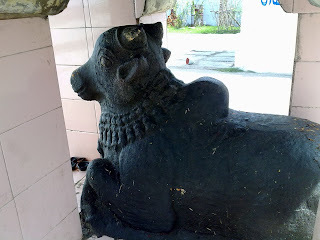 In my own small and humble way, I too write about unique temples I have had the bhagya of visiting during my time. Please check out my blog if time permits. Your valuable feedback will help me improve my writing. I get darysanam by having this picture.. It is a nice coverage. I feel as if I was present there myself. Thank you very much. 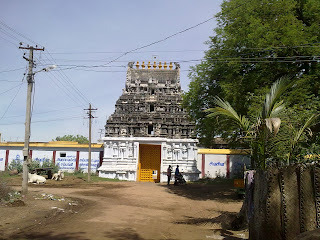 I will make a note of this temple and visit sometime. Near this temple, there is another famous Murugan temple at Siruvapuri. Did you visit it? Stayed there for a few days, last year. 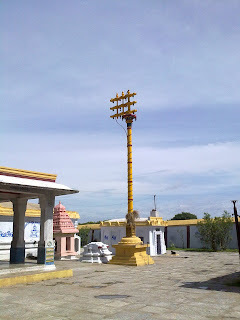 Arani. At my relation's place. Managed to go to a Hanumar temple nearby. Next time, will take note to go to this one as well. Thanks & cheers. An excellant job. Very great effort and really a good service oriented acitivity which will certainly be of great benefit to the Asthiga Community, especially elderly persons like me. Keep it up. Superb. Keep up the good work.